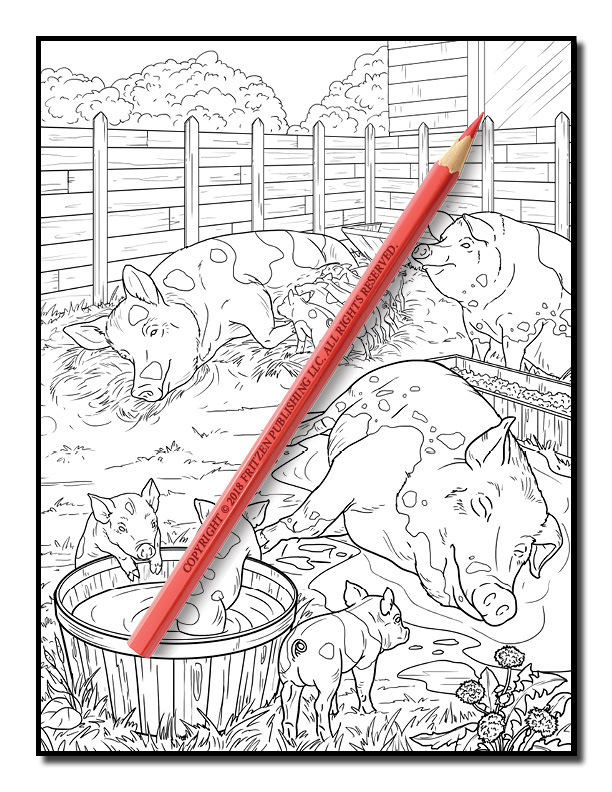 Relax with peaceful meadows, farmyard animals, and rustic settings in this charming coloring book from bestselling publishing brand, Jade Summer. 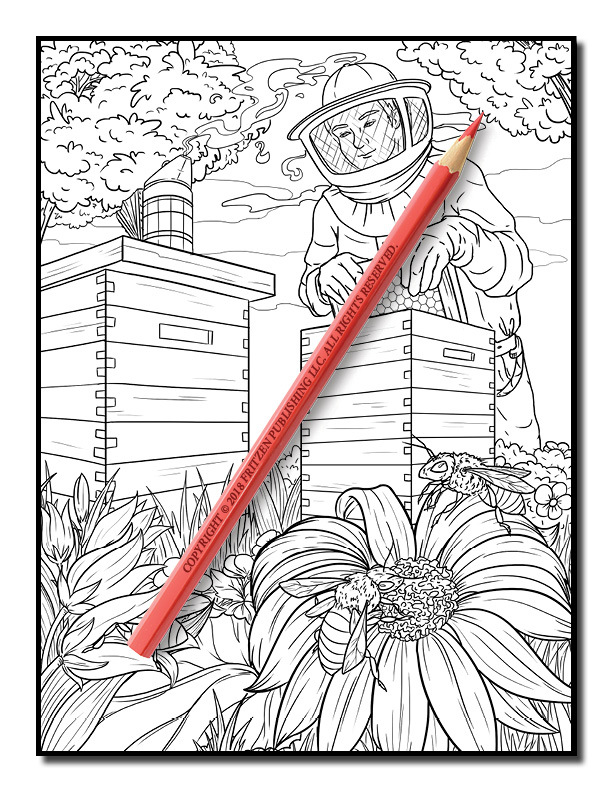 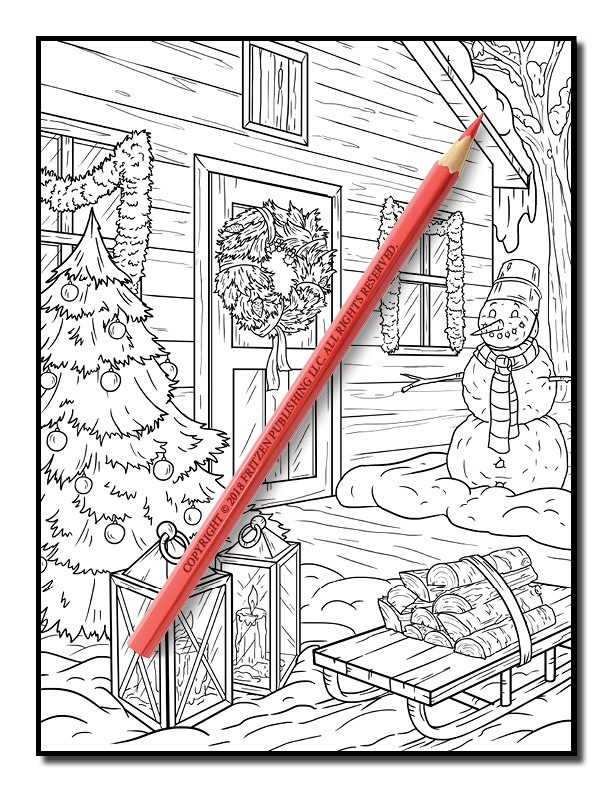 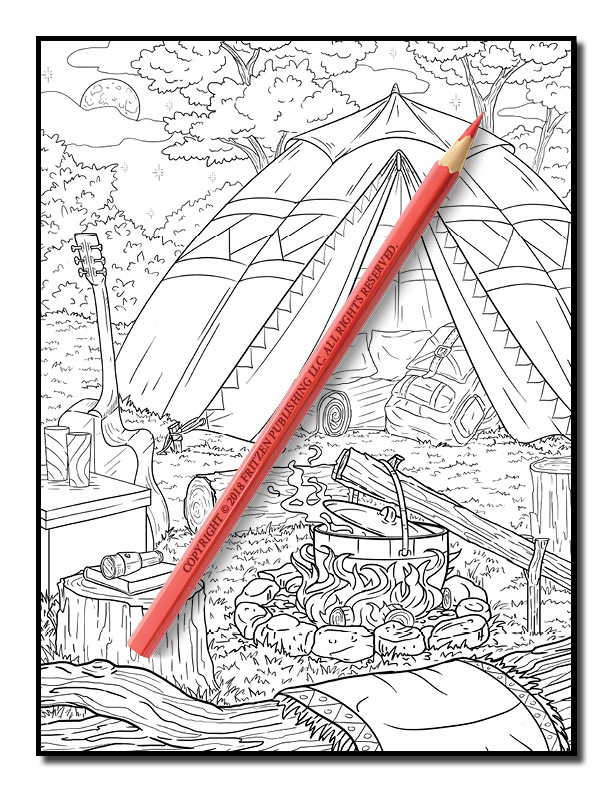 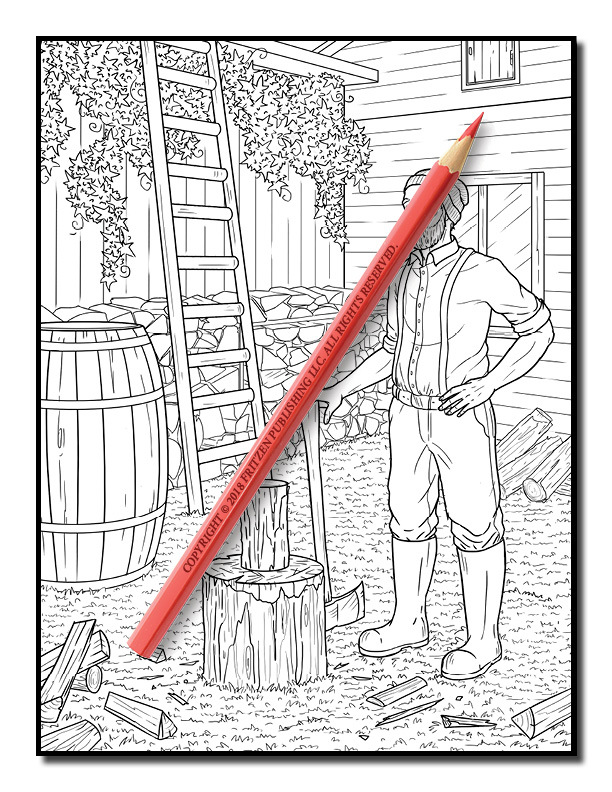 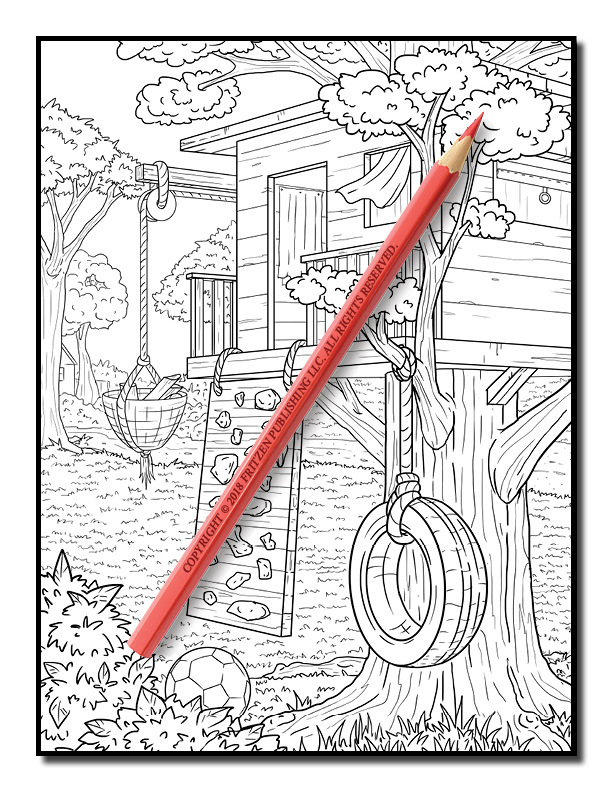 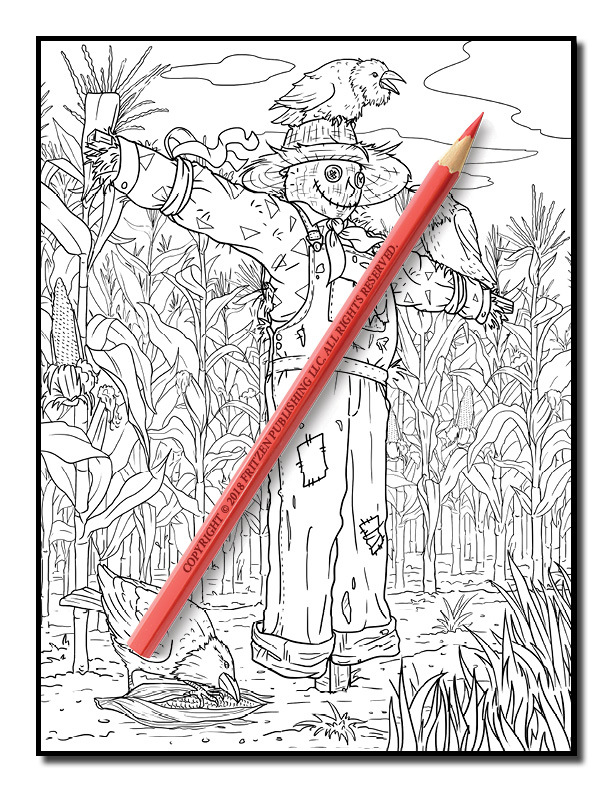 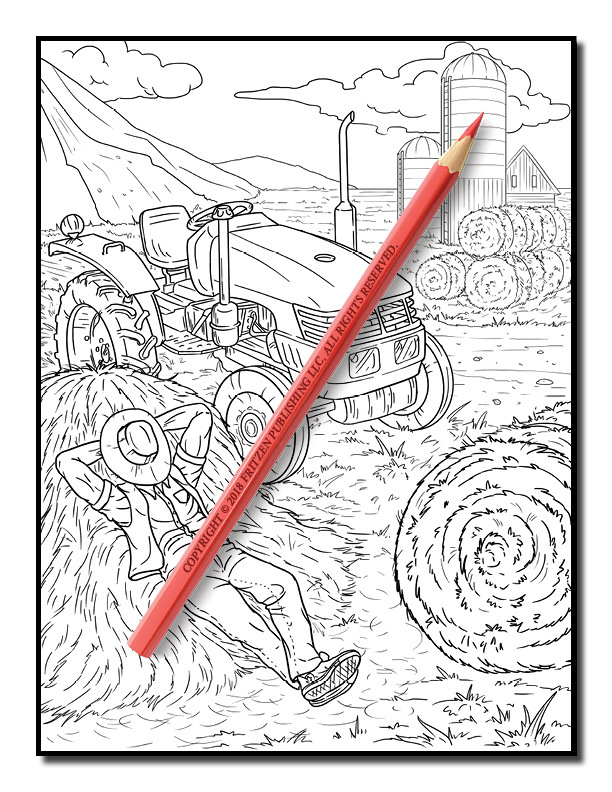 Our Country Farm Coloring Book takes you on a wonderful adventure into rural life. 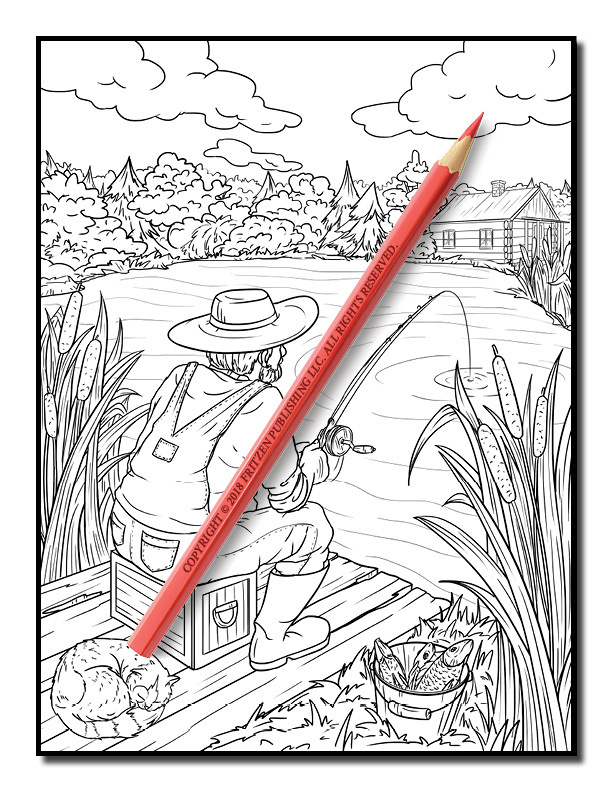 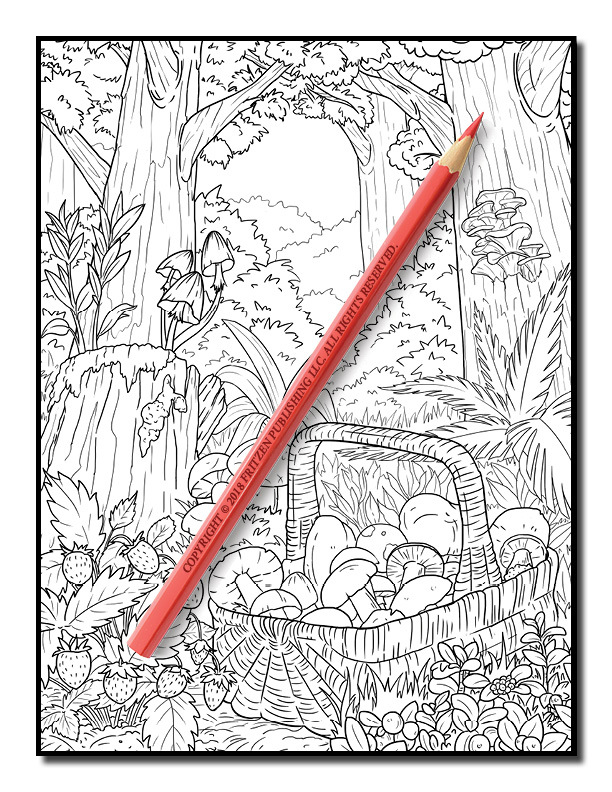 Packed with beautiful country scenes and serene landscapes, you’ll discover an array of entertaining illustrations to color. 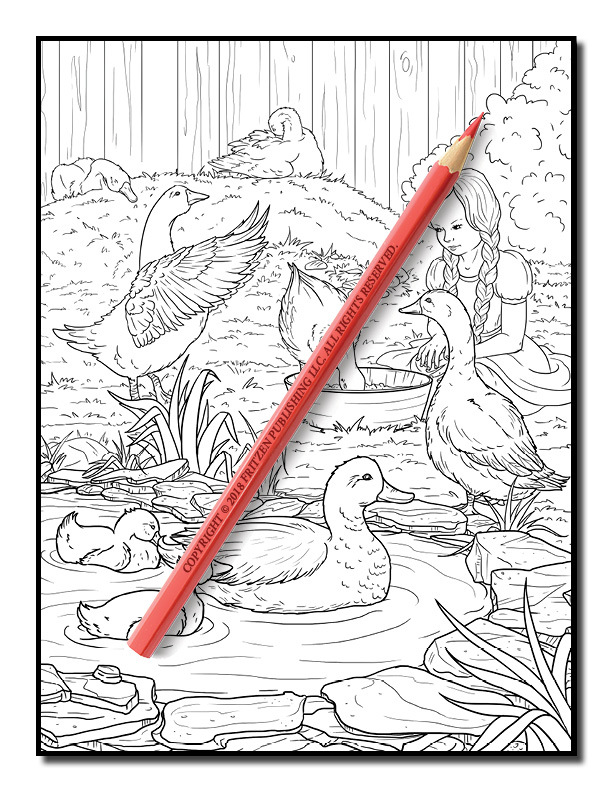 Each page features a delightful drawing, waiting to be washed with your favorite hues. 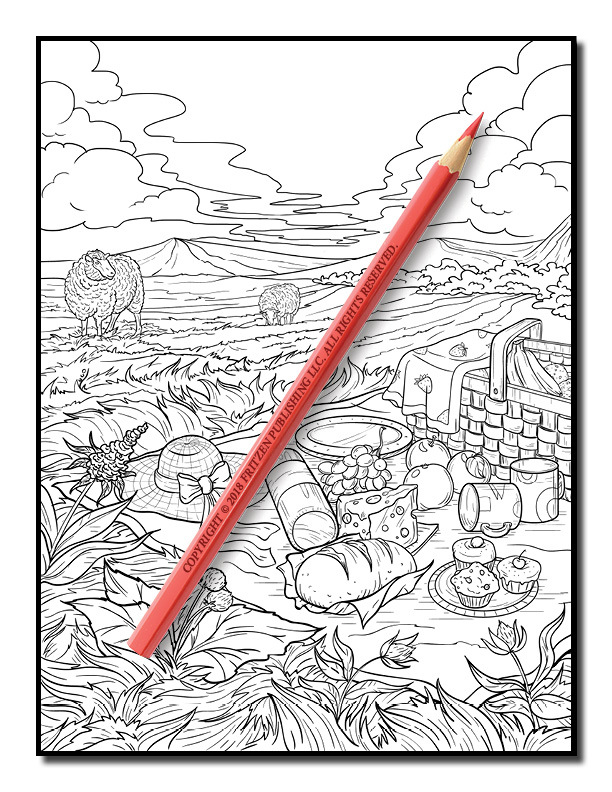 Put your own interpretation on each picture and create a spectacular collection of masterpieces. 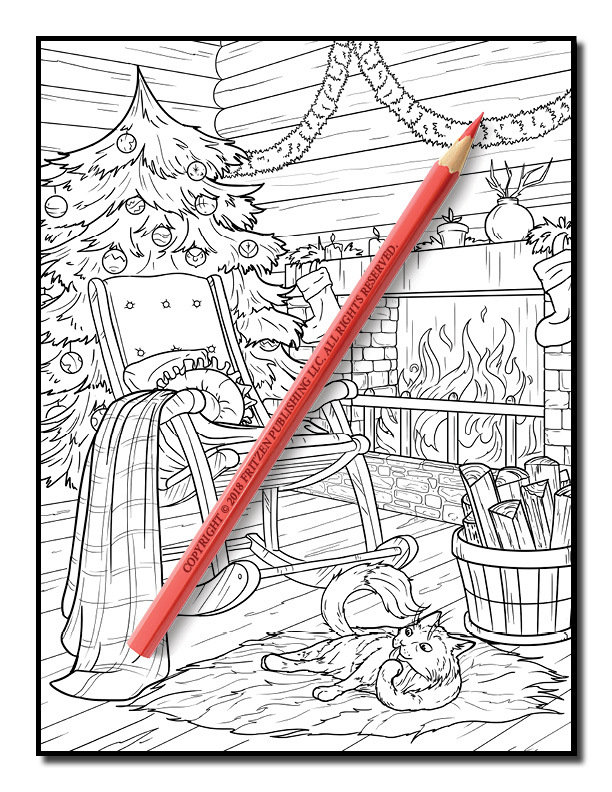 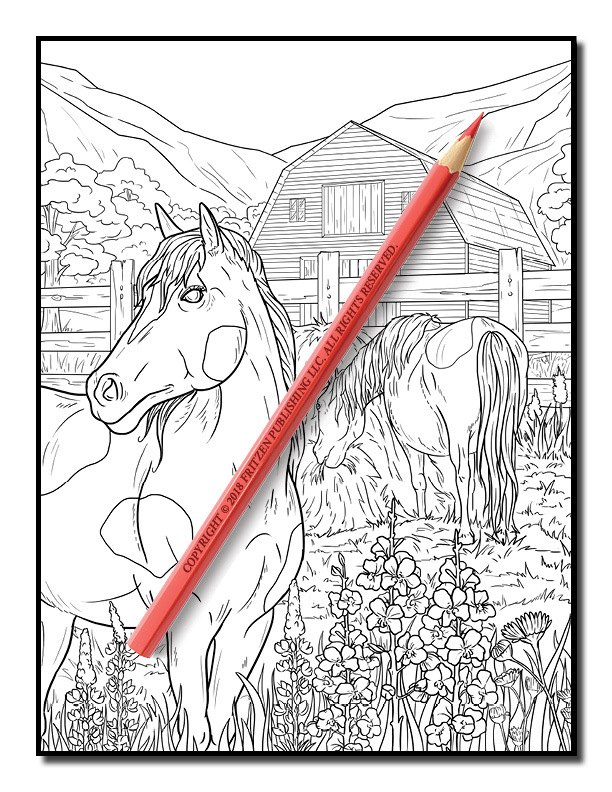 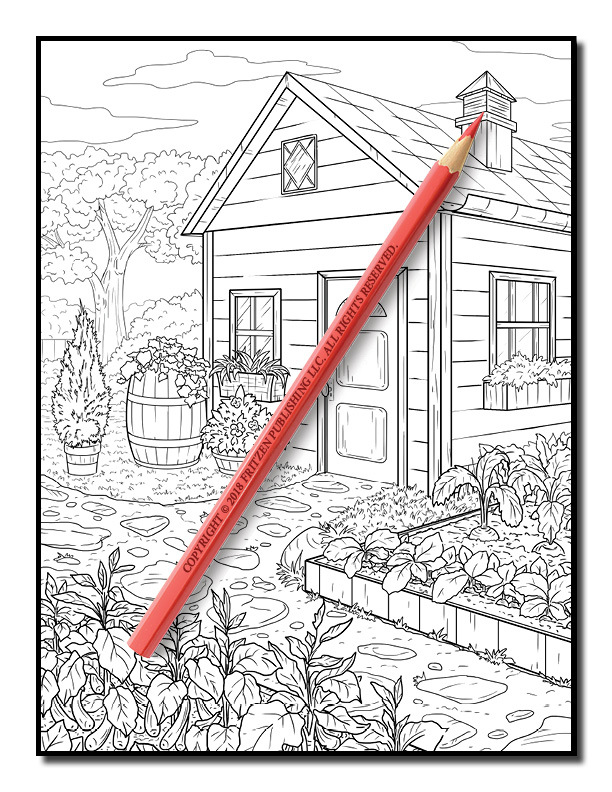 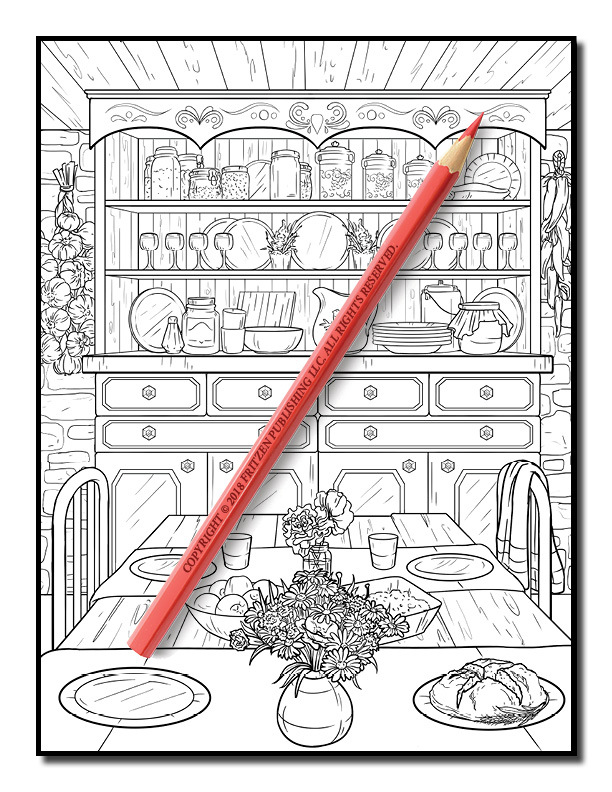 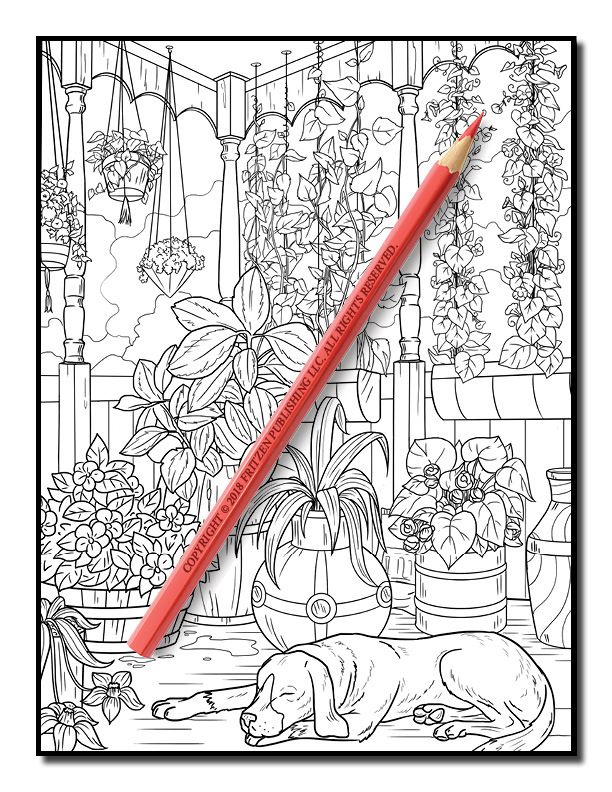 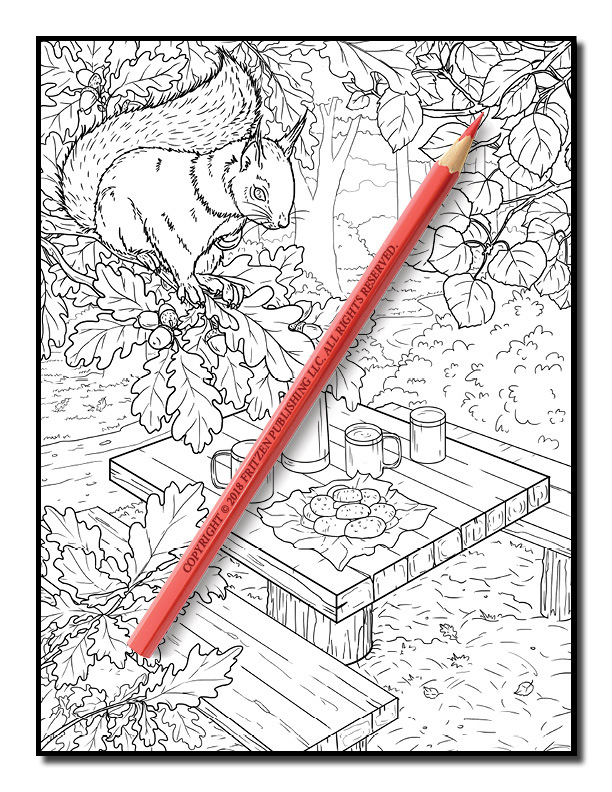 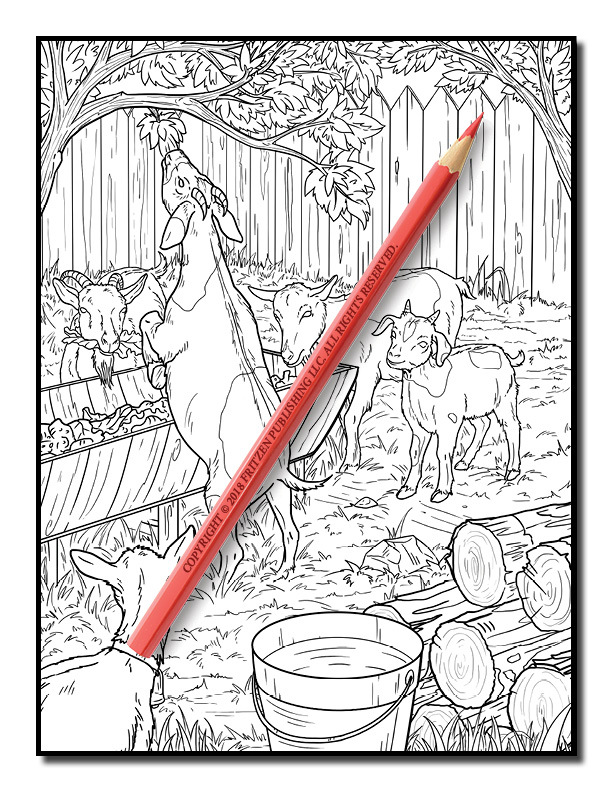 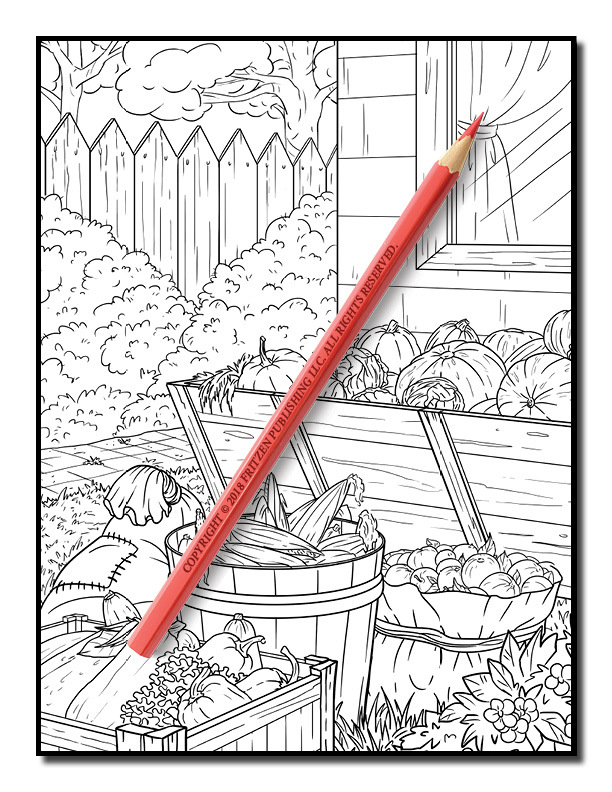 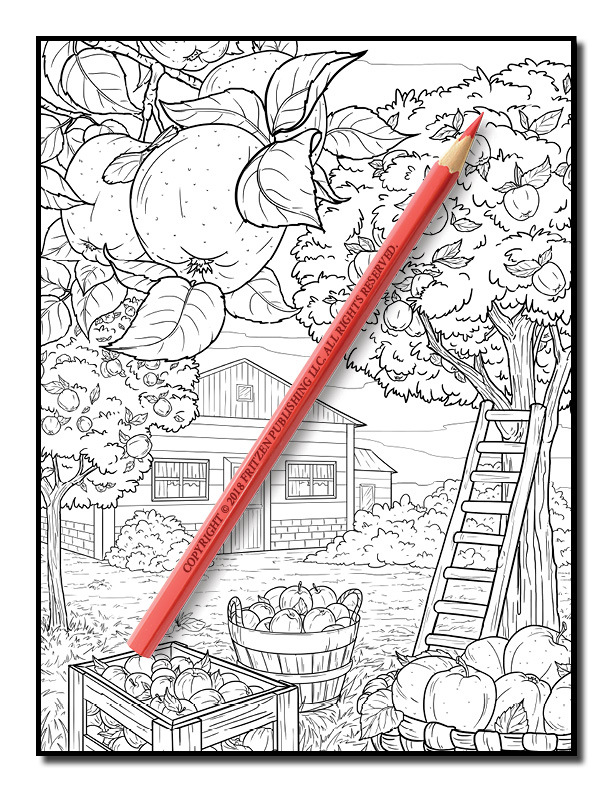 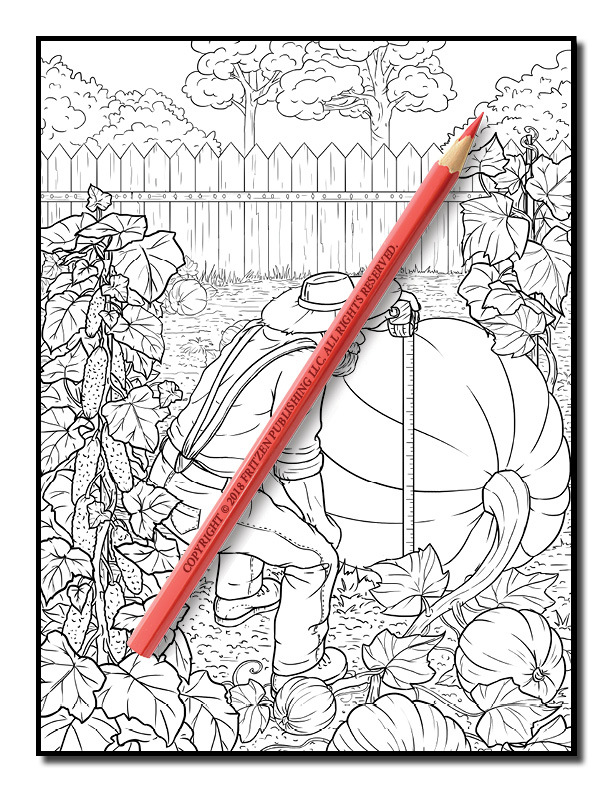 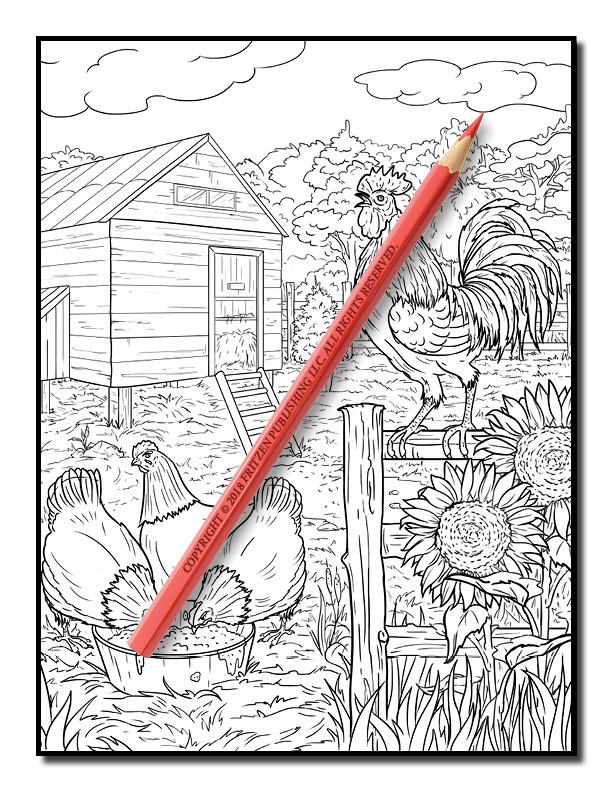 Our Country Farm Coloring Book fuses traditional farm life with the romantic countryside. 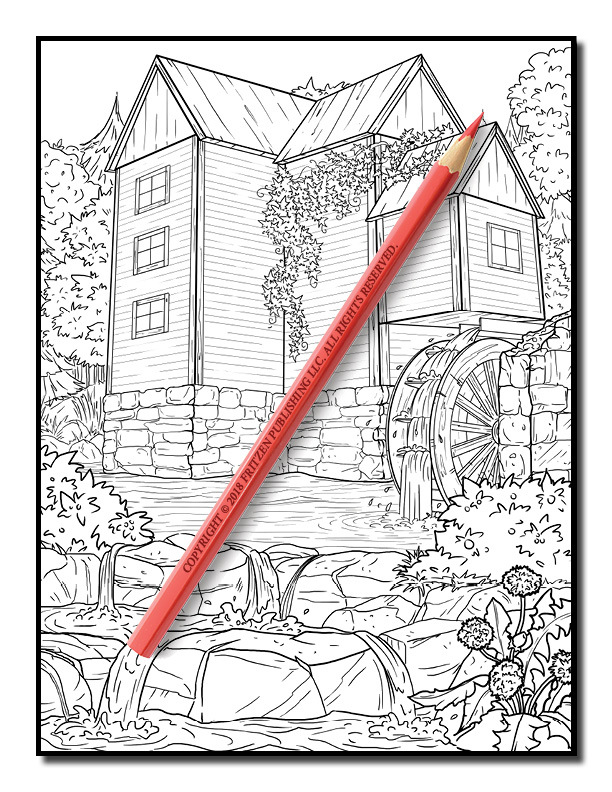 Sit back, unwind, and enjoy using your artistic skills to bring each scene to life.